What happened to these apps? Creating an addictive app that quickly becomes a part of someone’s daily life can be huge. You can reach millions of people and in the process, make a lot of money. Having a winning idea one day can fall down around you the next, as certain companies are finding out. Some of the biggest apps in the world have been faced with some choppy waters in the last few years. Namely Facebook and Snapchat have had some struggles, be it down to snazzy updates or improper use of user data. We’ll explain what has happened to your favourite social media platforms. Vine was hugely popular for the simple fact that it offers six seconds of video content. It’s digestible and it allowed for a whole community of people to make quirky, funny little videos that were not only shareable but quotable too. 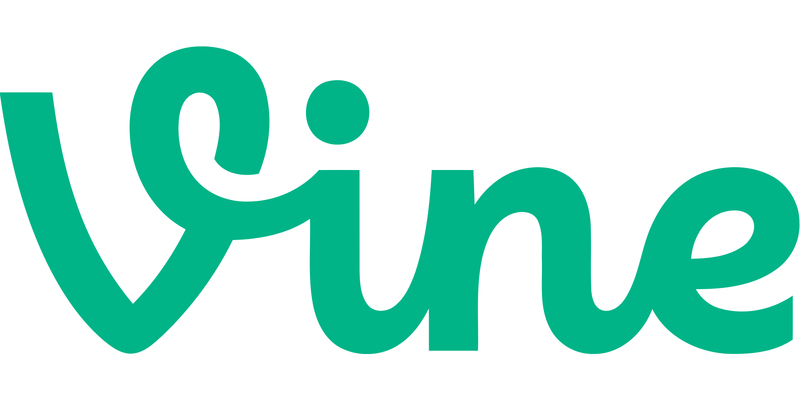 The Vine service was founded in June 2012 and was acquired by Twitter less than six months later. It made sense – Twitter and Vine go hand in hand as they call for short form content. With a restricted time frame to create something funny, you had to get creative. This could be why it worked but also why it ultimately failed. The app launched in January 2013 and within less than three years it had 200 million active users. 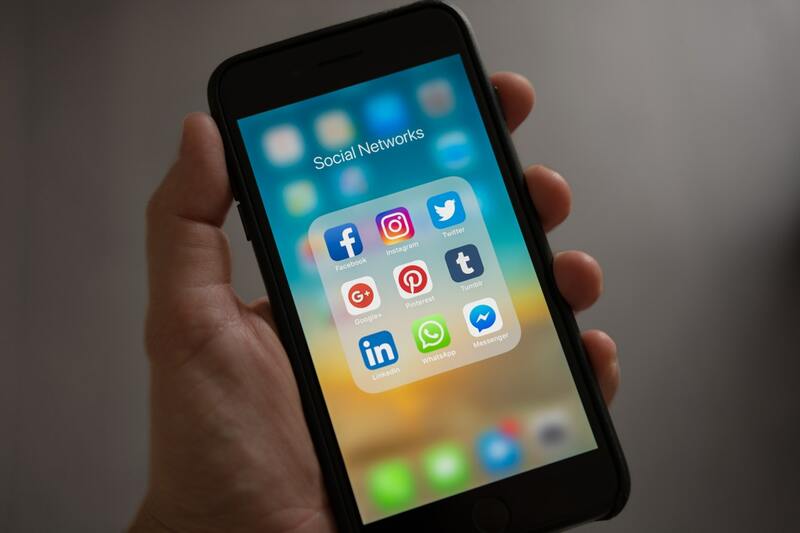 Without any new features to keep its existing user base, Vine fell behind – particularly when Instagram began 15 second video clips and as Snapchat continued to rise. In 2016, Vine ceased to exist but the videos themselves are still available to view. 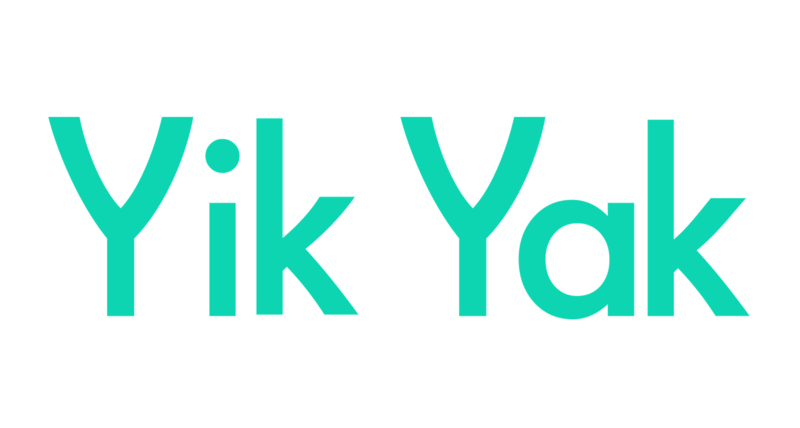 Anonymous messaging app Yik Yak first launched in 2013. You could create and view discussion threads on the app but only within a 5 mile radius. It became popular with college kids before teachers caught wind of what was going on. Within 12 months of launching, the app became the ninth most downloaded social media app in the United States. More than $73 million was raised for the app which was valued at around $400 million in 2014. Unfortunately, the anonymity of the site meant it was rife for cyber bullying. As more schools spoke out about the dangers of the site and some going as far as banning the app on campus, Yik Yak struggled to turn around their negative image. The app wasn’t as anonymous as users had been aware of and by the end of 2016, user downloads had declined by a huge 76 percent compared to the same period in 2015. In April 2017, co-founders Tyler Droll and Brooks Buffington pulled the plug on the app which they sold off for just $1 million. The app Draw Something was given a pretty self explanatory name – the app generates a word and you have to draw it. The person you’re playing against has to guess it and it all comes down to how strong your artistic skills are. It’s very easy to kill a few hours aimlessly drawing various objects or landmarks for a complete stranger or your best friend. It had people hooked and quickly surpassed Words With Friends on the App Store. The game was likened to Pictionary but in a more up to date setting. Draw Something drew on cultural figures and icons which was perfect for millennials but had the ability to shut out an older audience. As its popularity grew, the app was sold in 2012 to Zynga for $200 million. At the time, it was assumed the app could have been sold for much, much more but it may have been a blessing in disguise. 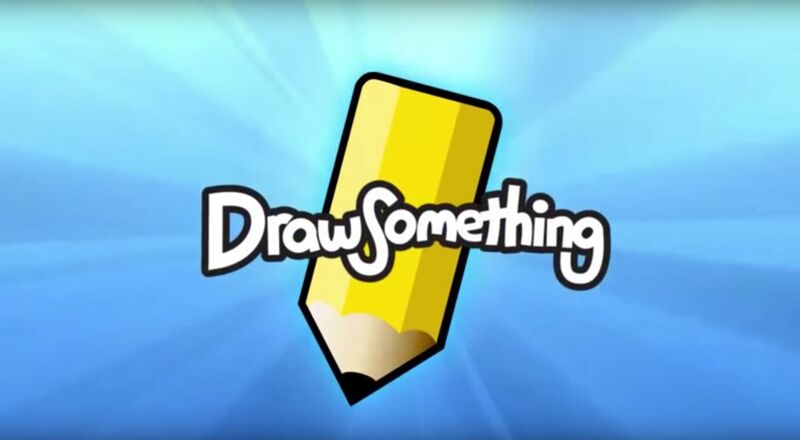 Less than two months after the sale of the app, Draw Something began losing users fast. Almost five million daily users dropped off between April and May 2012. Thirteen months later, Zynga announced the departure of 520 employees, with offices closing in New York, Los Angeles and Dallas. The game faced issues as you need to realistically play the game with your opponent at the same time for it to be effective and it was an easy game to cheat at. The app is still available to download with the most recent version of the app made available in August 2018. 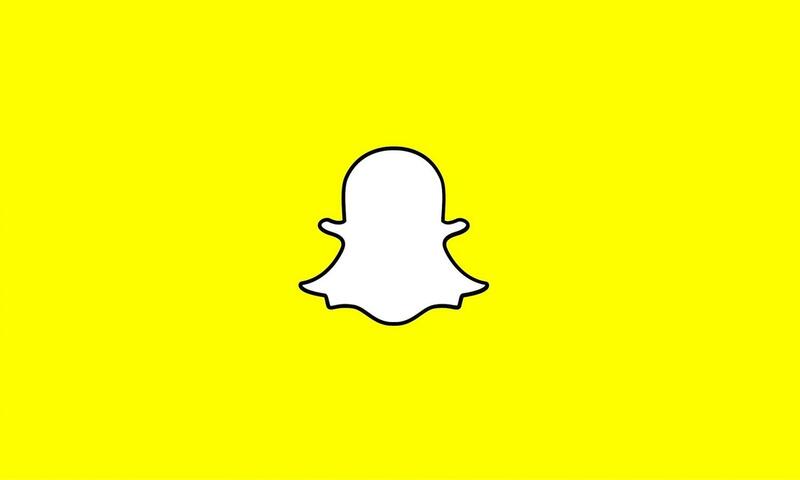 The idea of Snapchat is pretty simple. Take a picture of something, write or draw over it and send it to fellow users of your choice. The snag is, they only have a maximum of 10 seconds to view it and once it’s gone, that’s it. Snapchat’s short and sweet communication service became quickly addictive and its active user numbers started to grow. Snapchat didn’t just rest on its great idea – it expanded on it. Adding Snapchat stories which could stay up for 24 hours as well as geo tags, Bitmoji and the filter lenses they’ve become known for, they continued to grow. As they say, “if it’s not broken, don’t fix it” which is advice that Snapchat should have taken into account before November 2017. Almost a year ago, Snapchat rolled out their new update and to say it wasn’t well received would be an understatement. CEO Evan Spiegel said the update would make using Snapchat easier as some of their feedback said the app was confusing, but if anything, it made the app more difficult to use. The complete change came quickly so users were left scratching their heads. The update was made without the everyday user in mind. One of the most famous people in the world, Kylie Jenner, spoke out about the changes to the app that ended up having a huge affect on the company. She posted on Twitter asking if anyone was still using Snapchat post update as it was “so bad” – quickly followed up with a post about how much she does love the app. The damage was done and Snapchat ended up losing 6% of their market value – or around $1.3 billion. For Q1 of 2018, Snapchat boasted 191 million active daily users which has dropped in the second quarter to 188 million according to Statista. The rise of social media platforms cannot match the explosion of Facebook. What began in Mark Zuckerberg’s dorm room at Harvard grew into a site with more than one billion users. Thefacebook was originally used within Harvard before expanding out to other prestigious colleges in America. Soon, it wouldn’t just be contained within the United States – it would be a worldwide social networking site before long. Within less than six years – and with the help of millions of dollars of funding – Facebook was ranked the most used social network by Compete.com study. Founder Zuckerberg was named TIME Magazine’s Person of the Year in 2010 and is one of the most powerful people in the world. Mark Zuckerberg’s creation was immortalised on the silver screen in 2010 with the release The Social Network. The road to such success hasn’t been without its bumps. Former classmates like the Winklevoss twins have sued Zuckerberg as they believe they were owed for their involvement in the making of Facebook. Eduardo Saverin who co-founded the site also sued Zuckerberg but it was settled outside of court and Saverin signed a non-disclosure agreement afterwards. These issues would be a drop in the water for Facebook; their active user figures continued to grow as flicking through Facebook became a part of our daily lives. This is largely down to the introduction of the News Feed as we could see what our friends were up to in real time. Buying photo sharing app Instagram and messaging service WhatsApp has only increased the power of Facebook. Following the 2016 US Election, all eyes turned to Facebook and it wasn’t going to be pretty. Digital analytics firm Cambridge Analytica were hired by Donald Trump’s campaign officials as he ran for President of the United States. Through the personal information stored on Facebook, specific messages would target potential voters before the went to the polls. Up to 87 million people were affected by the Cambridge Analytica scandal which lead Mark Zuckerberg into questioning by the US Congress about his business and how it operates. The scandal certainly left a lot of people questioning the information they have on their Facebook profiles, what they post and how they have been targeted. But it did not stop their user figures from rising; their number of active daily users is currently at 1.47 billion. Their market value, on the other hand, took a serious hit. Their value took a nose dive back in March 2018 and steadily rose after until July when it experienced the largest single day market cap loss. Shares plunged 19%, working out at $120 billion. No matter what happens, these apps will always be important – we’ve become used to using them and they’re both great ways to keep in touch with our loved ones. These apps are really easy to download onto a smartphone! Is it time for you to upgrade? Buy a refurbished phone with musicMagpie – you’re covered by a 12 month warranty! ← What kind of device should I go for?